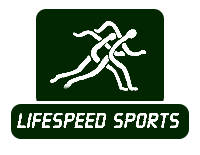 Display Cases, Sports Metals | Lifespeed Sports Inc.
Show off the awards your running team has received with the help of Lifespeed Sports Inc. By turning to us, you can have new display cases made to house your sports medals. No matter if you need a showcase made for awards won at marathons or single race events, we have you covered. Additionally, we offer a 12-inch bib/medal display that features an acrylic plate. This plate allows for a runner's bib to also be displayed along with each medal. We also offer a shelf display, which is similar to a fireplace mantel shelf. 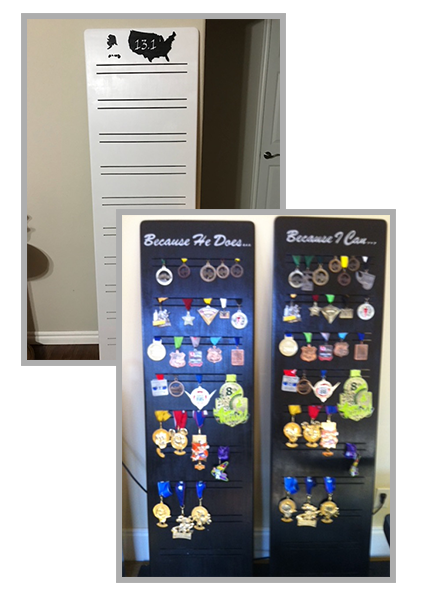 Its design allows medals to hang, but it can be used to show off other memorabilia. This product is available in sizes ranging from 3' to 8'. We want your display to fit you or your team's style. For this reason, we offer an endless amount of customization options including laser and hand carving, engraving, with or without stands, and more. We speak with our clients before making their cases to ensure we create them to their satisfaction.